2 Bedrooms, 2 Baths, Sleeps 6. Rate include sportscenter use. I Would have given it five stars if it weren’t for the baseboard heat which woke me up several times a night. It didn’t bother me when I was a child and it didn’t bother my children, however, my wife and I couldn’t get used to it quick enough on our short stay. Very clean and well appointed condo. Easy access to Tumbleweed Lift was a bonus! Great condo in a great location. We had a great stay in the condo. We were steps away from the trail where we could ski out and back in. We really enjoyed the wood burning fire place especially since the wood was supplied. The beds were comfortable , the kitchen well stocked and the living area was a great place for all of us to gather. We would definitely come back again. 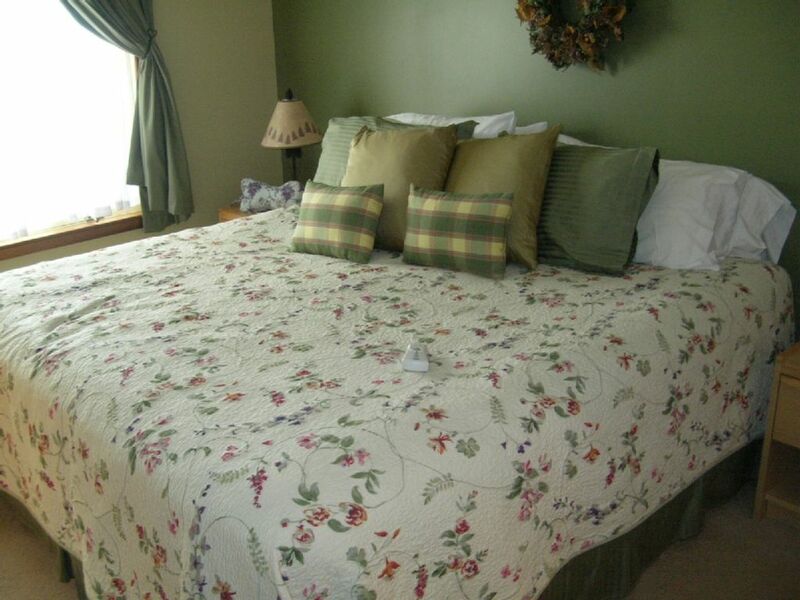 If you are looking for a nice ski in/ski out cozy location on Mount Snow, definitely consider this property. Good set up for two families with roomy living room. We enjoyed starting the day on Tumbleweed (trail leads directly to the lift) and avoiding long lines at Bluebird each morning! The clubhouse is also very close for swimming, games and a jacuzzi after a day of skiing. We also loved making a fire each night and appreciated the extra fire wood and also the ski locker outside that made a weekend skiing with kids hassle free! Would rent again. We had a great time at this a ski in ski out condo. Problem for us is that our 3 & 6 year olds can barely take their skis on and off, so we had to drive. But others were skiing to the nearby lift last weekend of March! The condo is perfect, a bit of a throwback, but all the necessities were there. Highly recommend this place. Spent a good amount of time at the sports center, and we were treated like owners! Kit was super friendly and helpful, they really want everyone to have a good time! Mount Snow is located in Southern Vermont. Beside being one of the premier ski resorts in the northeast it is also known for beautiful views, antiquing, hiking skiing, biking and fishing. There is a movie theatre in town along with many restaurants offering casual, family and fine dining.